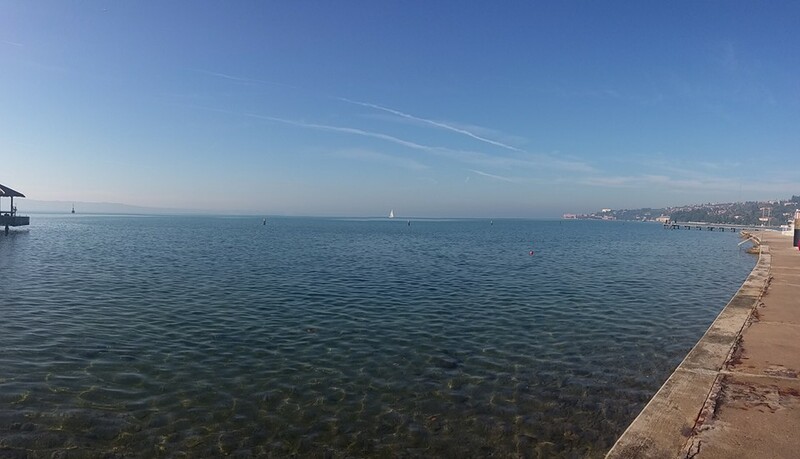 Photo of the week 6 – Trip to the seaside! 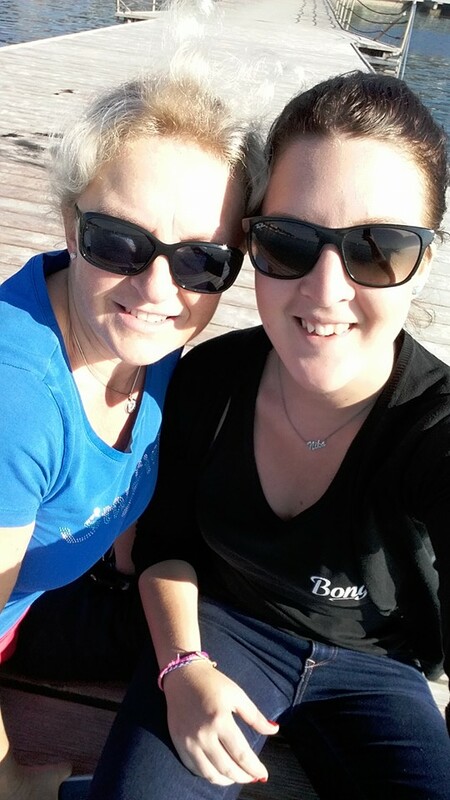 This Friday I had my day off at work and me and my mom went on a one day trip to the seaside. 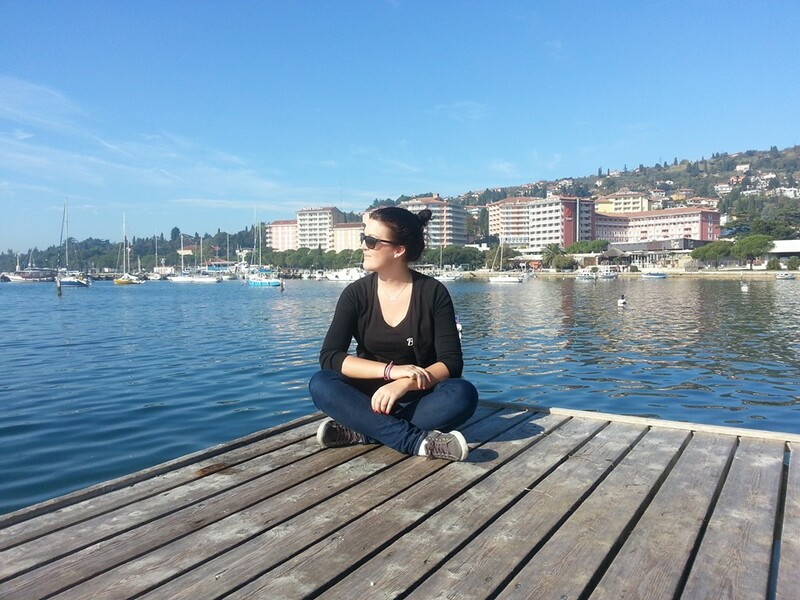 We drove to Portorož and the weather was amazing. It was sunny and warm, around 19C. First we walked around, went to drink some good coffee, laid on the pier and got some tan, got a massage in a studio nearby and then went shopping as well and bought some nice new clothes. It was one of the nicest days I had in a long time. Next How do I know I’ve been on Koh Rong a long time?